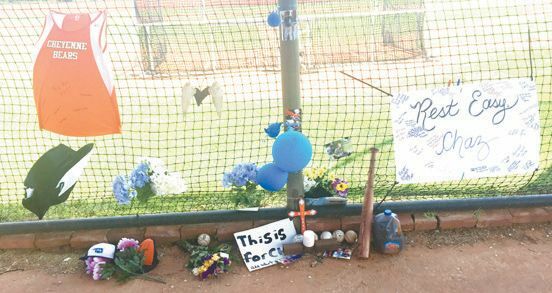 In less than a week, 18-year-old Chaz Bryan would have been a Senior at Cheyenne High School. His life was tragically cut short last week while vacationing with his family. Social media was full of kind words, memories and pictures of Chaz. Many changed their profile picture to ones of Chaz or to the number four, his baseball number.